Yay, I’m back, finally. 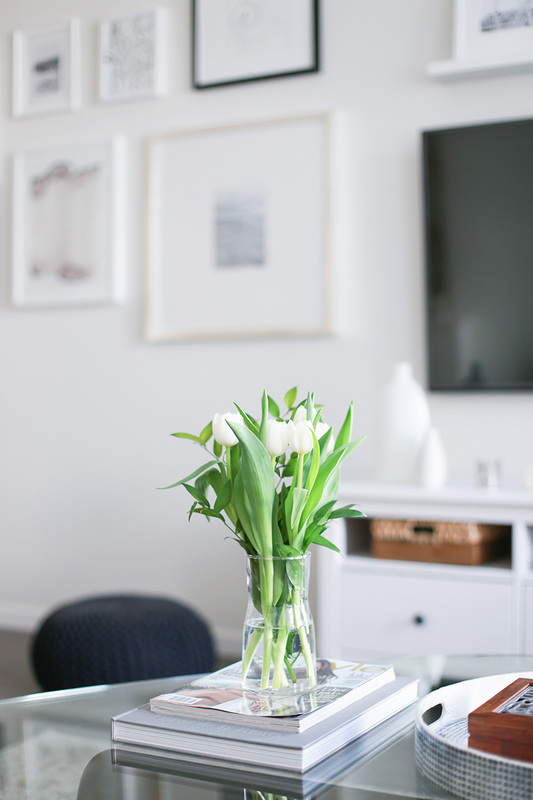 I didn’t expect the blog to go so quiet, but my husband & I took two weeks off (thank you spring break) and it felt so darn good to take time away and unwind. 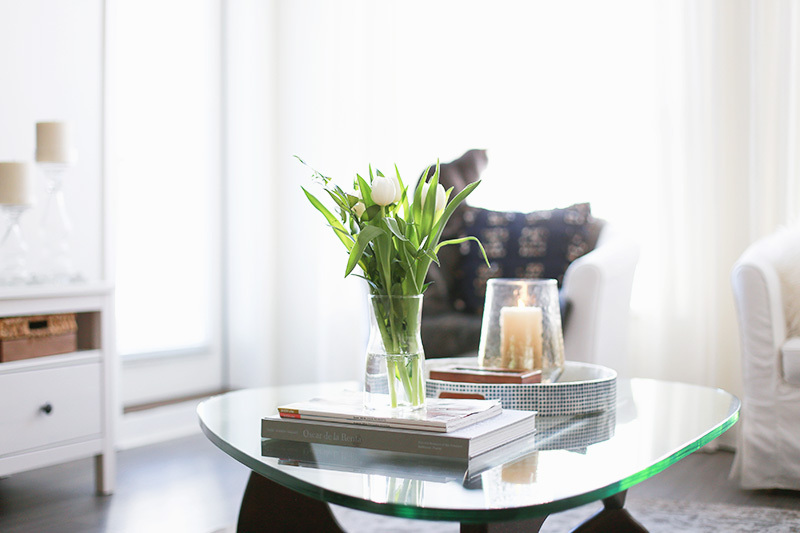 But now, happy to be blogging and sharing tips on how to decorate your coffee table. I’d say I probably change / update mine seasonally, if not every month, and it’s a refresh I always love. We also recently updated our living room with new furniture pieces (rug / sofa) and swapped out our pouf & throw pillows to reflect our new colour scheme. We also did an over-haul of our gallery wall and dining room and I can’t wait to share that oh-so-soon too.